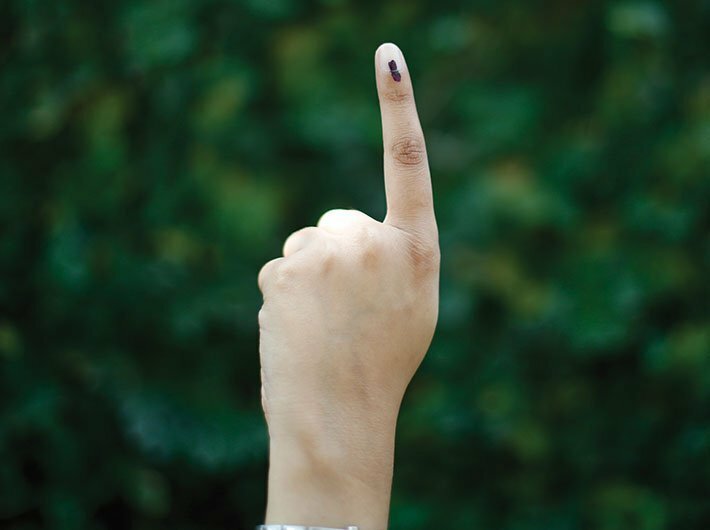 The assembly elections will take place in Karnataka on May 12, the election commission announced on Tuesday. Chief election commissioner OP Rawat said that the results will be declared on May 15 and the polls will be held in a single phase. To a query on a tweet by BJP IT cell chief Amit Malviya on the poll dates ahead of the official announcement, Rawat said that it will be investigated. The term of the current 224 member house ends on May 28. It is going to be a three-way electoral battle between the Congress, the BJP and the JDS. At present, Karnataka is the only major state where the Congress is in power. Hectic campaigning has been carried out across the state.